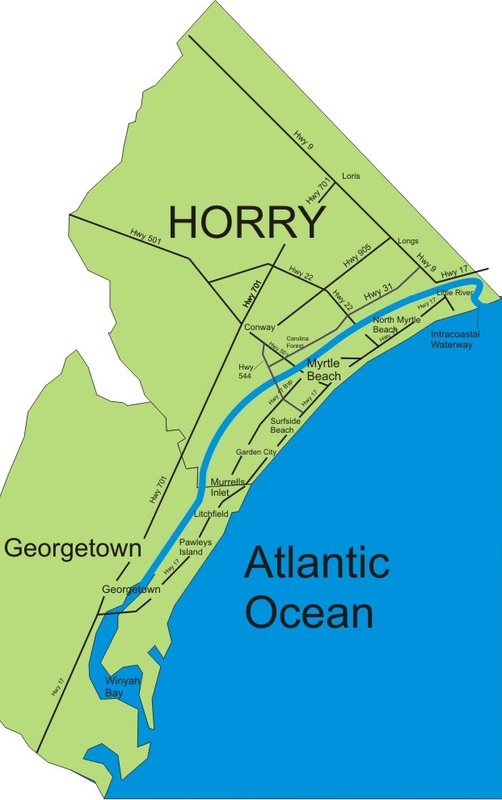 The beginnings of the Intracoastal Waterways began on April 11, 1936. It had strategic importance in defense by providing safe passage away from enemy ships and submarines during World War II. 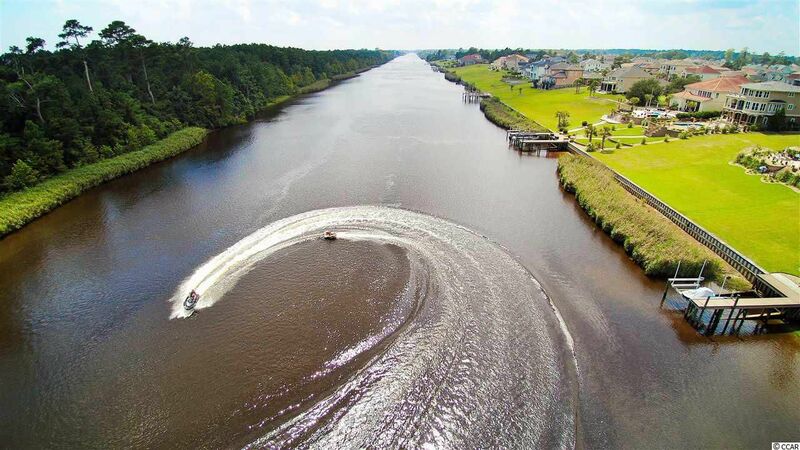 The lifestyle of living on the Intracoastal Waterway that crosses through the Myrtle Beach area is very diverse in both visual beauty and activities for boaters and vacationers. Pulpwood barges, shrimp and fishing boats of local people, and pleasure boats of various sizes and sophistication make up the majority of traffic on our stretch now. Whichever part of the Waterway you find yourself in, you'll find plenty of fun activities for you and your family to enjoy. From renting a pontoon boat for the day or jet skis by the hour, is always near the top of the list for frolicking in the waterway. There are also sightseeing tours, dinner cruises, and fishing charters available. Of course, there are many homes on the ICW, with boat slips available for those enthusiasts. Of course there are also several Myrtle Beach marinas that cater to boaters traveling the length of the waterway as well as those living or visiting the area who want to play on the water for a while. 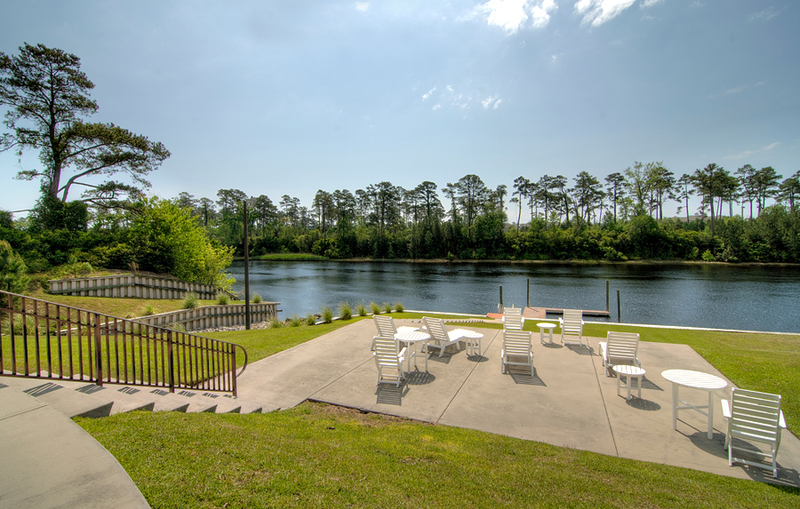 Whether you're a local resident or just visiting the Myrtle Beach area for a short time, there's always something to do and explore on the Atlantic Intracoastal Waterway that runs through the oceanfront resort town.